If you're one of those people who do not like to put your iPhone cases, to avoid damaging your design, then create your own. This is what allows us Casetagram from your platform: create customized covers for our iPhones, iPads and mini iPads, choosing our photos directly from Facebook or Instagram. The website also offers the ability to upload your own designs. If you do not know what to give your partner for Valentine's Day this year, putting it back Casetagram easy with a special limited edition covers for these dates and offers a generous giveaway: buy a cover for you and your partner second for sale in half. Casetagram easily connects to your social networks so you can choose the photos you want to use. Snapshots of the different ways you can put through the web templates offered from your profile. In the case of the iPhone, we find up to 16 different options to place the photos. The iPad and iPad mini find fewer options. Make sure the selected photos are high resolution, so that the end result will not be pixelated. If Casetagram believes that the photos do not have enough resolution, you will know through the same page. After this step, you can select the color of the edge of your cover: transparent, black or white. We have tried to design a cover for the black bordered white iPhone 5 and the result is an excellent combination of design. Finally, you can save the step of applying filters on Instagram and add one directly to your case in general: converts all your photos in black and white, sepia, etc.. When you have it ready, go to check out. The cover price for the iPhone 5 is $ 39.95 (about 30 euros, including international shipping). A case for the iPhone 4/4s leaves you for $ 34.95. 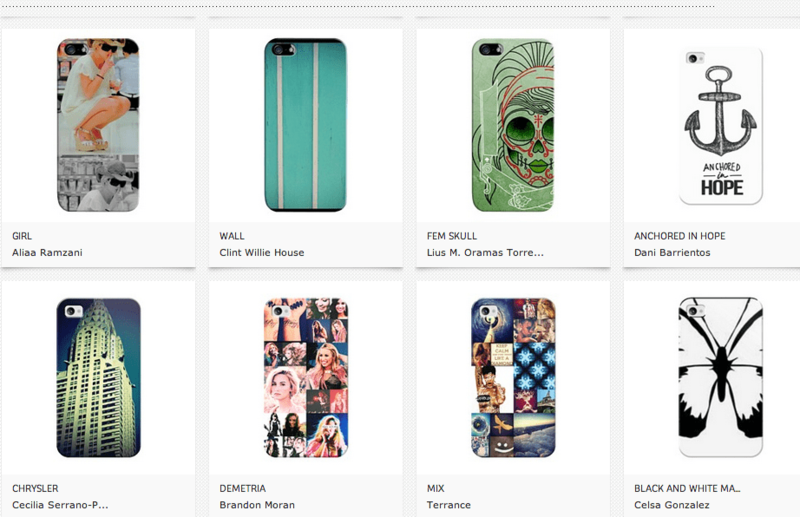 If you've created a unique design that you would like to sell to other users, Casetagram also gives you the option from a gallery . 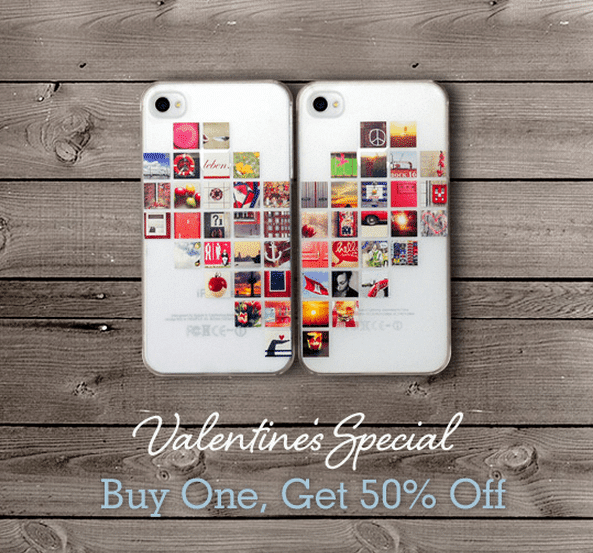 The article covers Casetagram launches new special Valentine was originally published in News iPhone .